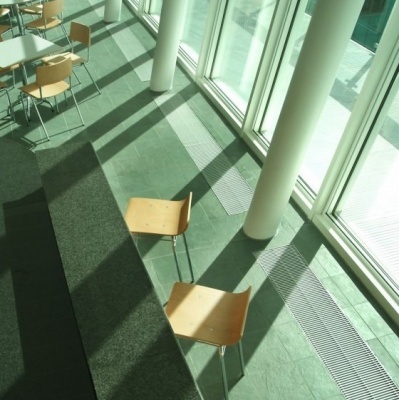 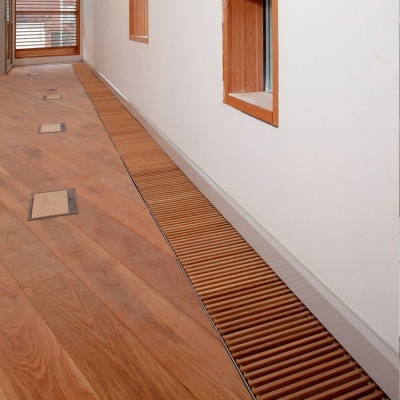 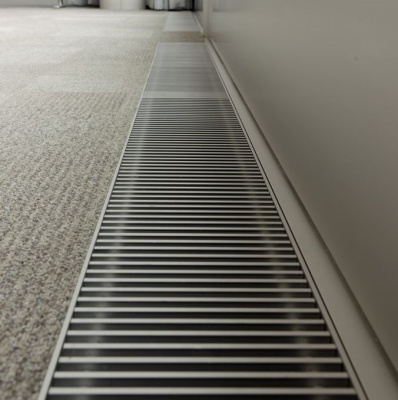 The Jaga Mini Canal Trench Heating system is a discrete infloor radiator designed to provide strong BTU heat outputs. 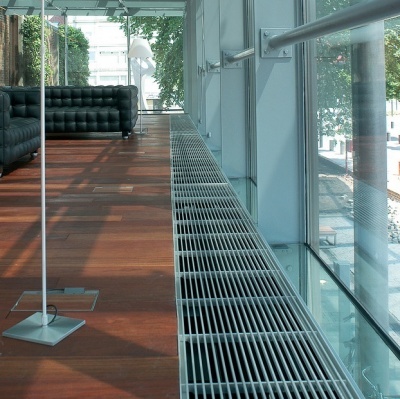 Perfect for alongside Glazed facades or along walls or doorways the Mini Canal is a highly efficient centrally heating or ground source pump fed radiator system. 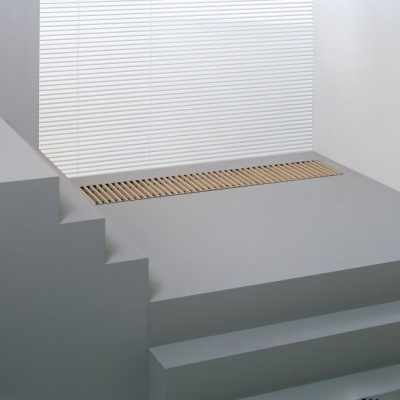 The Jaga Mini Canal can be used as a primary, secondary or targeted heat source. 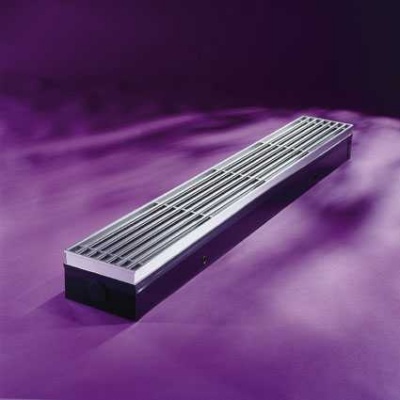 Trench and Perimeter BTU Heating outputs for the Jaga mini canal are shown on size selection above.